New York University (NYU) is a private, nonsectarian American research university based in New York City. Founded in 1831, NYU is now one of the largest private universities in the United States. Its main campus is situated at Washington Square in Greenwich Village, and it also has campuses located overseas. NYU was elected to the Association of American Universities in 1950. The university counts 34 Nobel Prize winners, 3 Abel Prize winners, 10 National Medal of Science recipients, 16 Pulitzer Prize winners, 21 Academy Award winners, and Emmy, Grammy, and Tony Award winners among its faculty and alumni. NYU also has MacArthur and Guggenheim Fellowship holders as well as National Academy of Sciences members among its past and present graduates and faculty. NYU is organized into 18 schools, colleges, and institutes, located in six centers throughout Manhattan and Downtown Brooklyn, as well as more than a dozen other sites across the World, with plans for further expansion. 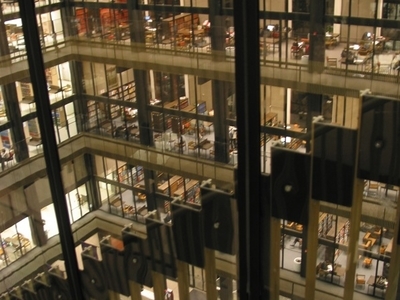 Arts and Science is currently the largest academic unit of the university. It has three subdivisions, which include the College of Arts and Science, the Graduate School of Arts and Science, and Liberal Studies. The College of Arts and Science (CAS) was the only school when NYU was founded. 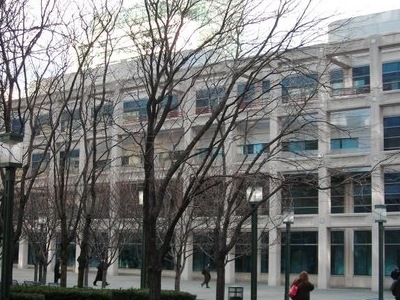 Other undergraduate schools include the Gallatin School of Individualized Study, the School of Social Work, the Preston Robert Tisch Center for Hospitality, Tourism and Sports Management at the New York University School of Continuing and Professional Studies, the Steinhardt School of Culture, Education and Human Development (the first school of education in the United States), the Stern School of Business, and Tisch School of the Arts. 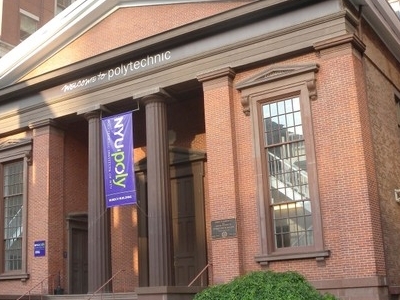 In 2008, Polytechnic University merged with NYU to become the Polytechnic Institute, providing NYU with an engineering school for the first time in three decades. The university also plans to open up the Liberal Studies Program to all students for the Fall 2012 term by process of application, rather than by referral (as it has been since 1972). Several schools at NYU also offer graduate and professional programs. NYU's postgraduate schools and divisions include the Gallatin School of Individualized Study, College of Dentistry, the College of Nursing, the Courant Institute of Mathematical Sciences, the Institute of Fine Arts, Institute for the Study of the Ancient World, the Polytechnic Institute, the School of Continuing and Professional Studies, the School of Law, the School of Medicine, the Graduate School of Arts and Science, and the Wagner Graduate School of Public Service. Here's the our members favorite photos of "Universities near Greenwich Village". Upload your photo of New York University! Ash Curtis is the only Touristlink member to visit New York University. Have you been here? Click here to save it.